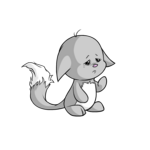 Are you new to the world of painting a Neopet? Not certain what sort of colour looks nice on a species? 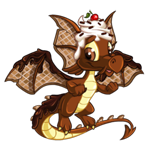 Dream Pet Giveaway is a Success! 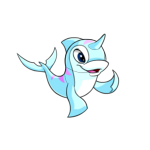 The Neopets Holiday Dream Pet Giveaway was a fairly recent event that allowed thousands of Neopians to have a chance to obtain their dream pet when they awoke on the morning of the Day of Giving. So the game in a nutshell is the following: you are the Snowager and you are chasing a thief Chia for your items... Yeah, this game is FUN!! You're worse than King Skarl! "CHRIS! LOLA! Where are you?" Ello cried desperately, her voice going hoarse. This was bad. Really, really, bad! She had no idea where her friends were!